All Waterside homes currently listed for sale in Boca Raton as of 04/21/2019 are shown below. You can change the search criteria at any time by pressing the 'Change Search' button below. 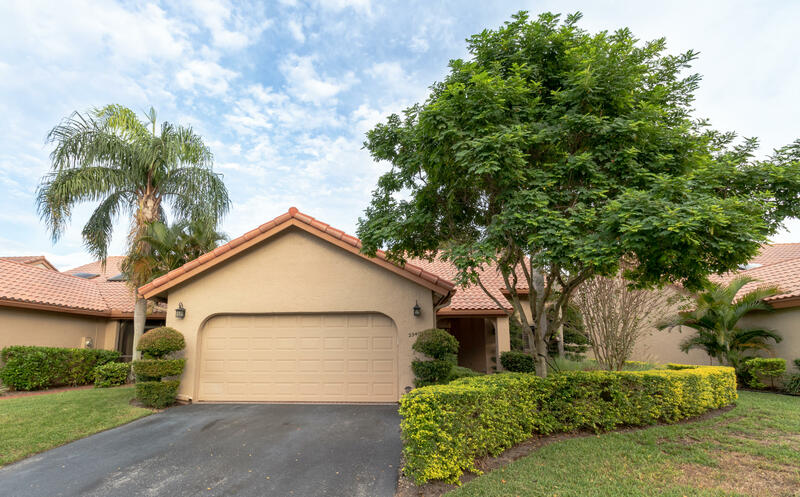 "Extremely well maintained and exquisitely updated 3/3, 2 car garage townhouse on a lake with impact windows in the desirable manned gated neighborhood of Waterside. Kitchen, baths, flooring all updated. Enjoy the wildlife on the lake from your patio. The master and one bedroom are downstairs with one bedroom and a large loft are upstairs. Waterside offers tennis, community pool and an clubhouse along the Hillsboro canal. The community offers dock space up to a 26 ft boat when available. Excellent location!" "Located in the gated enclave of Waterside -with ocean access via private boat ramp. Spacious END unit has a Lake view, and is close to the community pool, clubhouse, tennis and boat docks. New roof in 2007. Newer kitchen & bath.Tremendous square footage- over 4200 total square feet. Plenty of space and privacy for family and guest. Split bedroom plan. Large living room overlooking screened lakeview patio plus large loft living area could also serve as 4th bedroom. 3 full baths! High quality kitchen renovation with abundant cabinetry and granite countertops. Oversized garage. Waterside is a gated community in east Boca offering ocean access via boat ramp on the Hillsboro canal. Close to restaurants and shopping with A rated school. Tremendous value - call now." 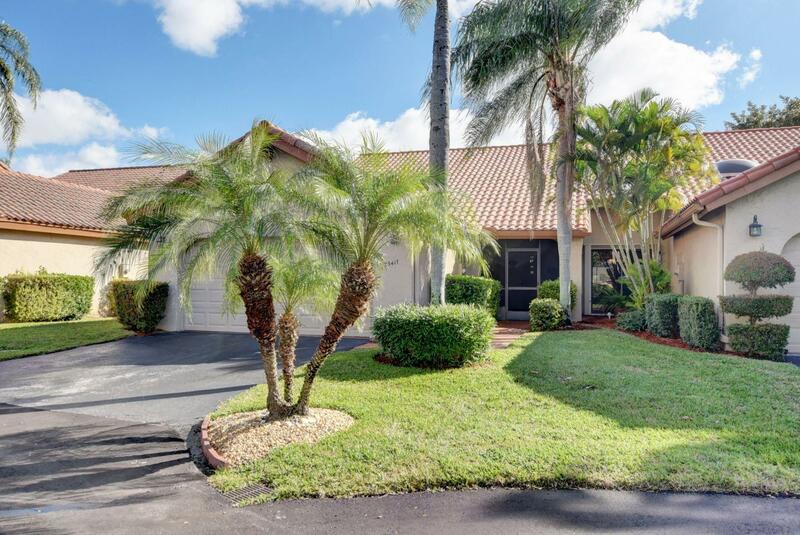 "Wonderful opportunity to make this lovely 3 bedroom, 3 bathroom town home in east Boca Raton your own! The desirable Crow's Nest model features a foyer entry, vaulted ceilings, a spacious master bedroom/bath and guest bedroom/bath on the ground level and an interior laundry room. There is a bedroom/bath and a large loft upstairs. The loft offers flexibility! It could be an office, play area or exercise room. The front and back screened patios allow you to enjoy the best of Florida living. There is a partial lake view. 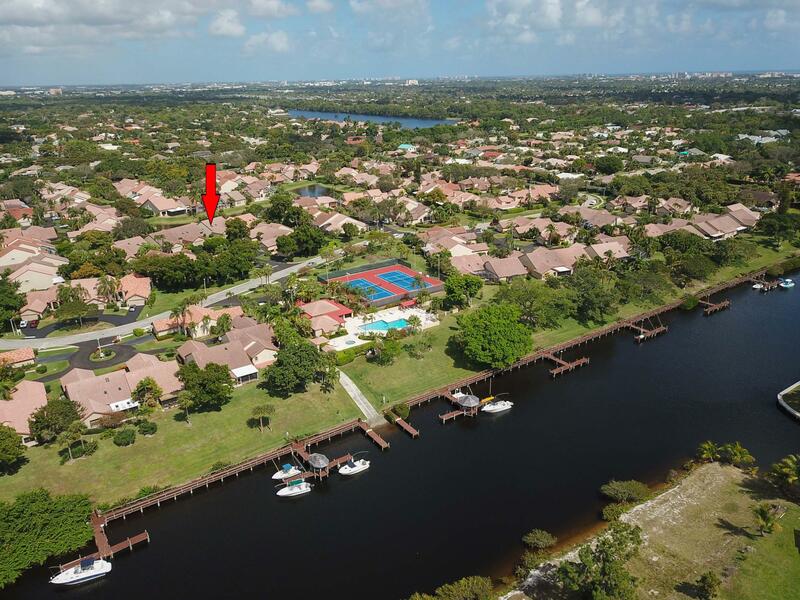 This is a must see property!Waterside is a gated, waterfront community with ocean access that includes a community pool, tennis courts, clubhouse and marina. It is conveniently located to shopping, dining, the beach, A rated public schools and the interstate."